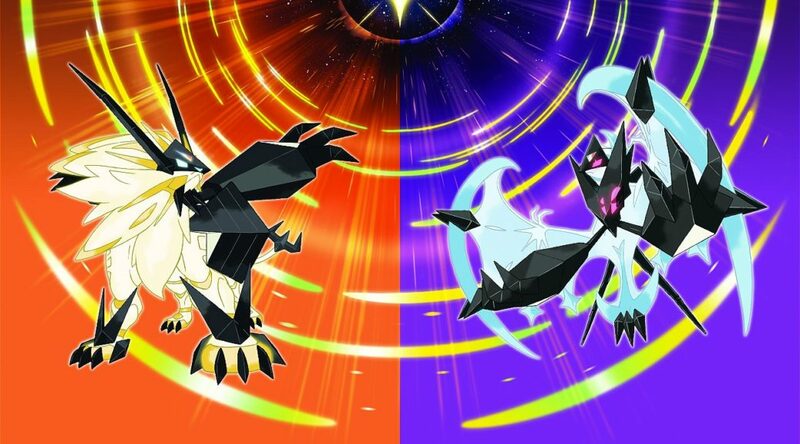 While the sequel to Pokemon Sun and Moon was rumoured to be on the Nintendo Switch, many were caught by surprise when Ultra Sun and Ultra Moon were slated for the 3DS instead. To try to explain why this was so, GameSpot has talked to Ultra Sun and Ultra Moon producer Shigeru Ohmori. According to Shigeru Ohmori, the sequel to Sun and Moon were never intended to be on the Nintendo Switch, instead, they were always trying to push the limits of the 3DS hardware. In any case, disappointed Switch gamers need not be so disappointed, with a core Pokemon RPG for the Nintendo Switch already under development, it should not be long before we get to see more of it. Until then, Pokemon Ultra Sun and Ultra Moon will just have to bide the time.